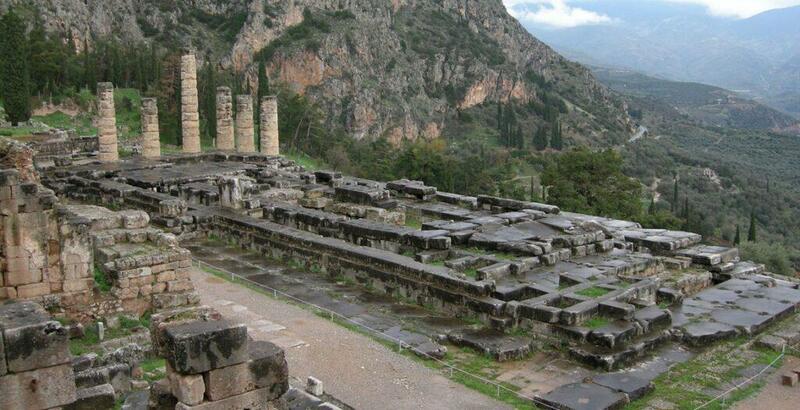 One (1) day tour to Delphi from 49.00 €. Best price!!! 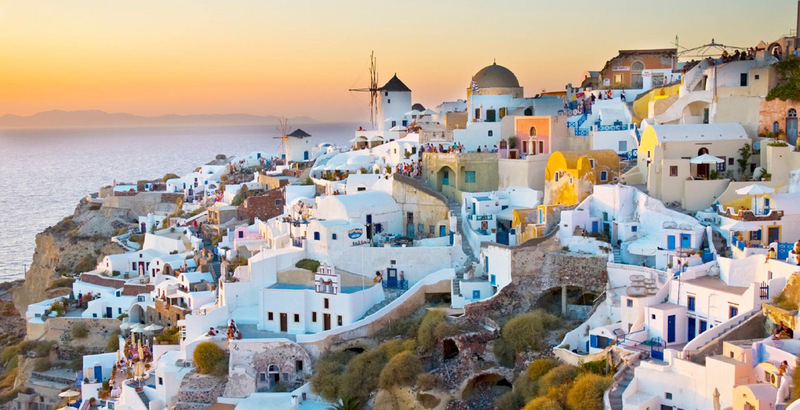 Our prices combined with our presence in the Greek travel market since 1926, bring us at the top. The sheer magnificence and grandeur of the location strikes you. God Apollo had chosen the best spot to build his temple. Below the site, a valley ringed by mountains, provides breathtaking views from any location within the site. According to the myth, Zeus released two eagles. The one flew east and the other one flew west. They both met over Delphi, determining that the centre of the world was there. A temple dedicated to god Apollo was built there in the 7th c BC. The Temple of Apollo housed the great Oracle of Delphi, the world’s greatest source of income for a thousand years. The oracle of Apollo became a religious centre where common people and kings alike, came to consult “Pythia”, the priestess of the sanctuary. By the side of the Pythia stood the priests, and interpreted her vague and wild cries, and put them into ordered language. 14:30 Drive to a local restaurant for lunch Lunch, is optional - See the price you paid.